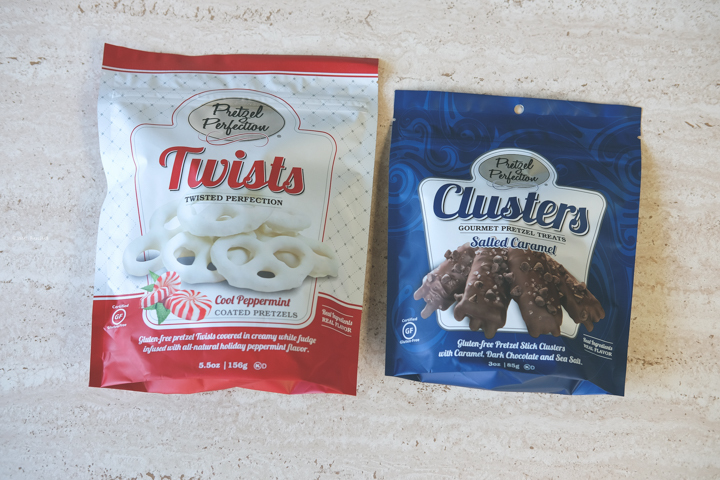 Two new items by Pretzel Perfection are here just in time for the holidays. I found them at my local Starbucks and bonus points they are even gluten free. The first one I tried is the Twists Twisted Perfection, Cool Peppermint coated pretzels. 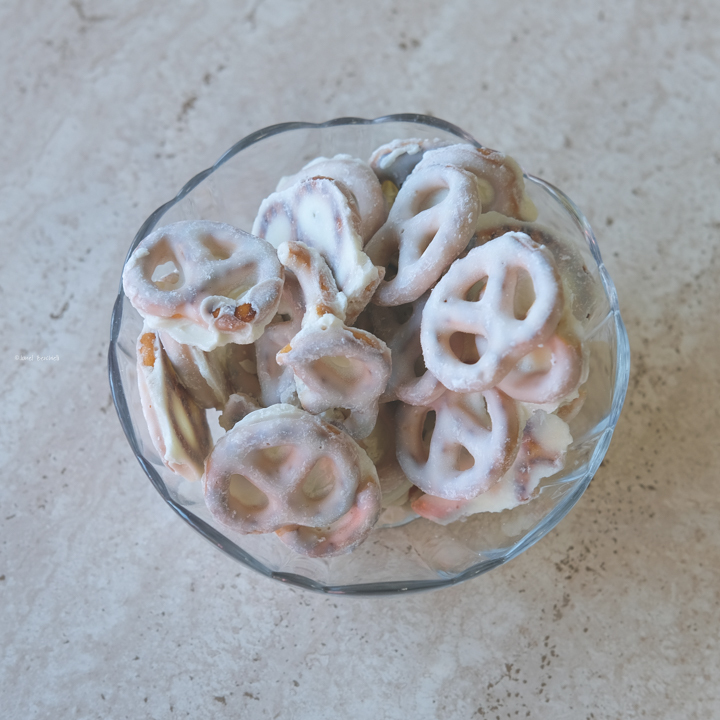 They are gluten free pretzels coated in a creamy white fudge infused with an all natural peppermint flavor. The peppermint flavor is not overwhelming either. 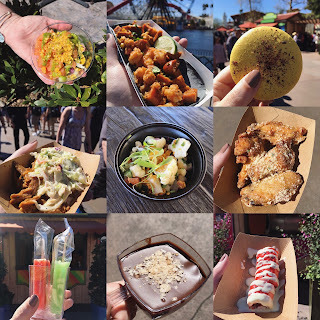 The next item I tried was Clusters a gourmet pretzel treat, Salted Caramel. 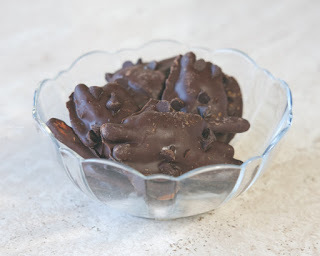 Gluten free pretzel stick clusters with caramel,dark chocolate and sea salt. These are really yummy but I felt like it needs just a tad more sea salt to release more flavors. Overall I throughly enjoy these two new items at Starbucks that are gluten free. I look forward to purchasing them again!